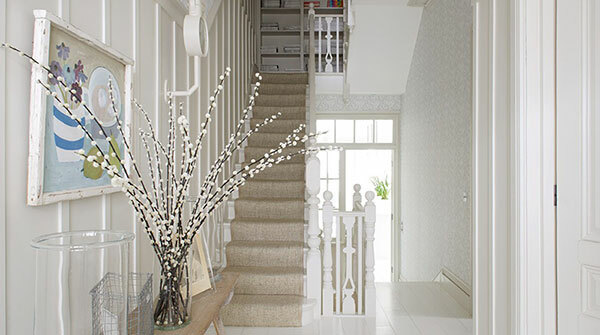 Want to add some inspiration to your stair runner project? The first stair runner project idea is your setting area . Hallway seat . Restful place and a good use of space . 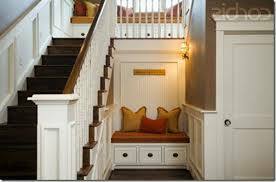 With space at a premium nowadays why not make the most of your hallway by including a seating area . Here are a couple of beautifully crafted seating areas to enjoy when you need that unwinding moment . Pictured to the left in 2016’s on trend colours , is a cozy paradise in white and soft blues . Pictured to the right there is a previously wasted space , now optimally used to showcase some accent cushions and provide a sit down area . Great for that moment when you’re waiting for someone by the door . Got a landing half way up your stairs ? 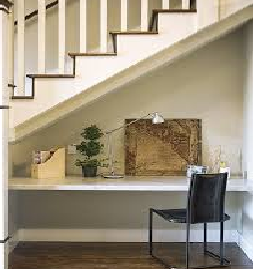 Make your design original and standout by fitting wooden flooring to your landing . As a fairly small area , you will be surprised how inexpensive this can be . It will be quick and easy to fit the simple shape . If you need help we can provide free advice . You will also make the stair runner job an essay in ease as it becomes a straight stair runner install . Designers report that connectedness and quiet simplicity are the drivers behind these gentle calming colours . Creating the ultimate in clean and restful environments is paint brand Benjamin Moore . Their Colour of the year 2016 is Simply White OC-117 . 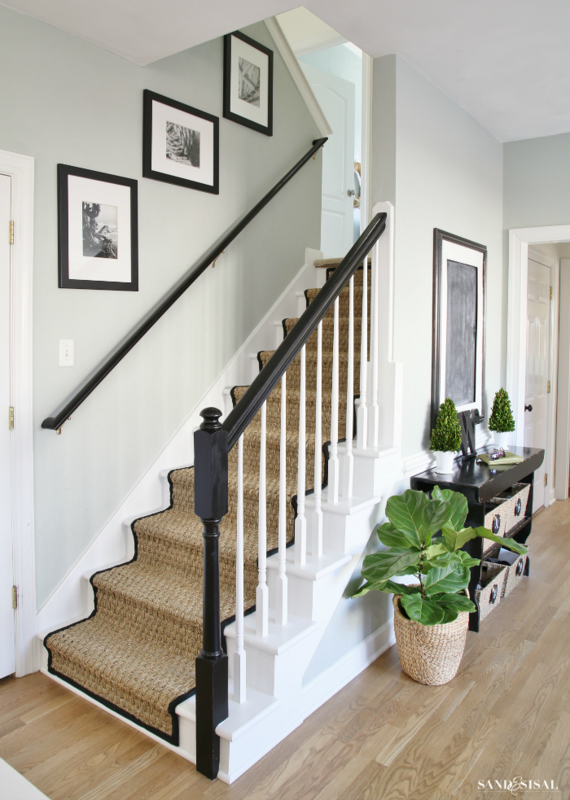 Set your stair runner project off to a great start with this winning and simple design formula . Flooring in warm stone is easy on the eye and the mind as you see to your left . Natural flooring is just such a color , particularly our sisal gold . Restful and connected with nature , shades of white are just the ticket to wind down after a fast paced day at work . Designers are reporting that increasing stress levels in the world today are creating an ever growing need for balancing our mind body and spirit ! Now we could all do with some of that ! 4. 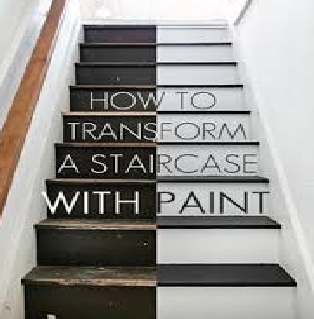 Paint the “tread” of your stairs black or dark varnish and leave the riser in white . This is such a cheap and effective transformation if you have untidy paint work . Using black on the tread looks dynamic but is also practical to wipe off the odd scuff mark . If you’re looking for a deeper shine and a better finish use two or three thin coats and a slight sand with around 300 grit sandpaper . To create that magical timeless quality to your stair runner project , the use of this sumptuous sisal chocolate stair runner alludes to centuries old workmanship in a modern world . Sisal will maintain its appearance for years to come , particularly in this shade. Lighter shades of naturals can also look stunning . On a practical note . 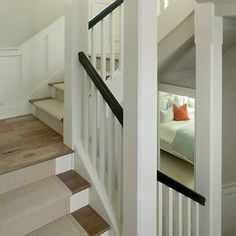 The stair runner itself will stop the paint becoming marked and make the stairs safe . Under stairs desk . Simple , useful and stylish! We all seem to be roaming around with our lap tops nowadays . If occasionally you need peace and quiet while you work,this last idea will serve you well . 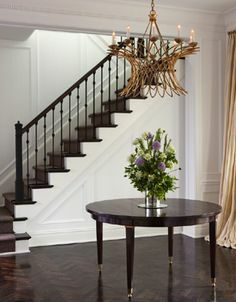 I like this idea because it looks elegant but doesn’t intrude on the hall area . I guess this understated design would be very reasonable to make ! 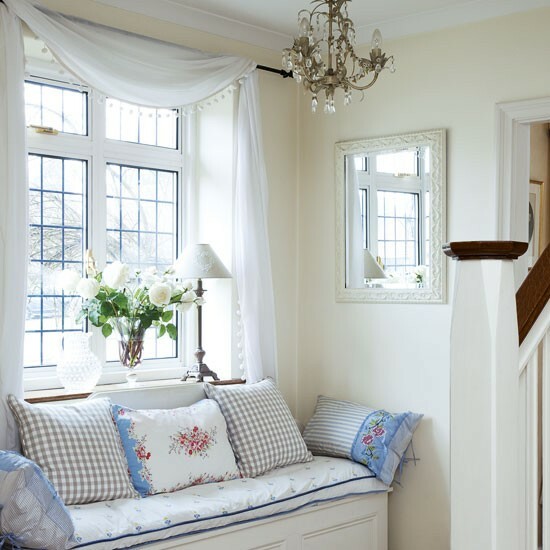 So there are my best five ideas to enhance your stair runner project . I hope you find something inspiring and have fun making your stair runner project more exciting useful and Harmonious ! If you want an all natural , eco freindly stair runners to go with your stair runner project, just click here.